You’ll find that the 2019 Volkswagen Jetta for sale at Alexandria Volkswagen has a new interior that enhances your driving experience in Arlington. It includes standard features such as a versatile 60/40 split-folding rear seat, a 6.5″ touchscreen display, and the convenience of the Car-Net® App-Connect system. We have your look at the interior features you’ll see in the 2019 Jetta. We have all the details on what you can expect to see on each trim of the 2019 Volkswagen Jetta. Let’s take a look and see how each trim compares. 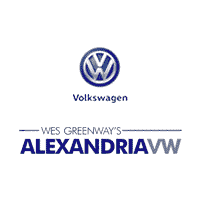 Experience the Volkswagen Jetta Interior at Alexandria Volkswagen!